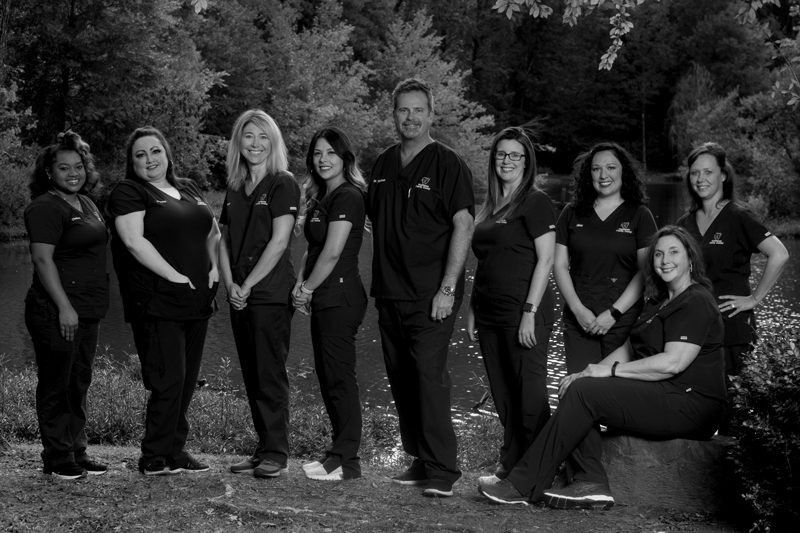 An Arkansas native, Dr. Montgomery Heathman is dedicated to providing patients in and around Little Rock with outstanding family and cosmetic dentistry. 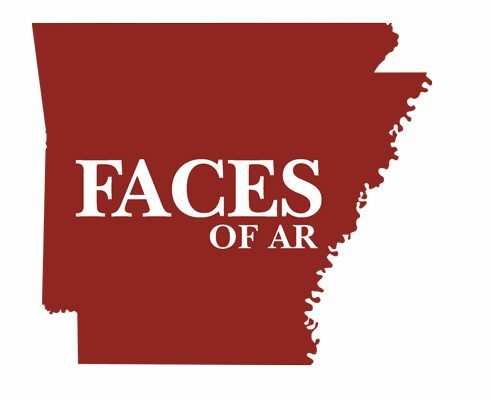 A member of several esteemed organizations, including the American Dental Association and Arkansas State Dental Association, he is continually striving to improve his professional skills. Heathman has had a lifelong passion for dentistry. He has spent more than 18 years in practice developing his expertise in all types of dental procedures and has become professionally and personally recognized as a trusted doctor who can care for all your needs. Dr. Heathman is a second-generation dentist, and his personal philosophy is to treat people with dignity, respect, integrity, and understanding. Whether it be his caring and personable demeanor or attention to detail, there is no question that he always provides the highest standard of care. All of his hygienists have practiced well over 20 years. “We treat patients of all ages and provide most dental services under one roof using state of the art techniques, equipment and materials,” Heathman said. He has been recognized as AY’s Best of the Best two years in a row, also been the recipient of numerous awards, including being selected as a top dentist by The Leading Physicians of the World.